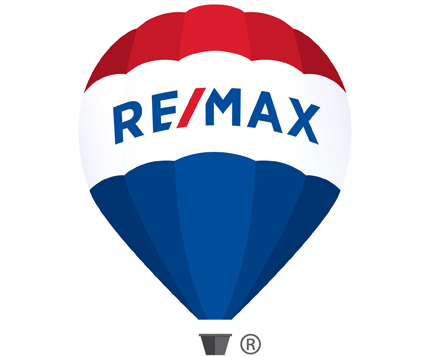 Welcome to RE/MAX® Crossroads, the local leader in real estate! For nearly 20 years, our experienced and respected full-time agents have assisted more local buyers and sellers than anyone else. Whether you're looking to purchase or sell, put the most trusted and recognized name in local real estate to work for you. 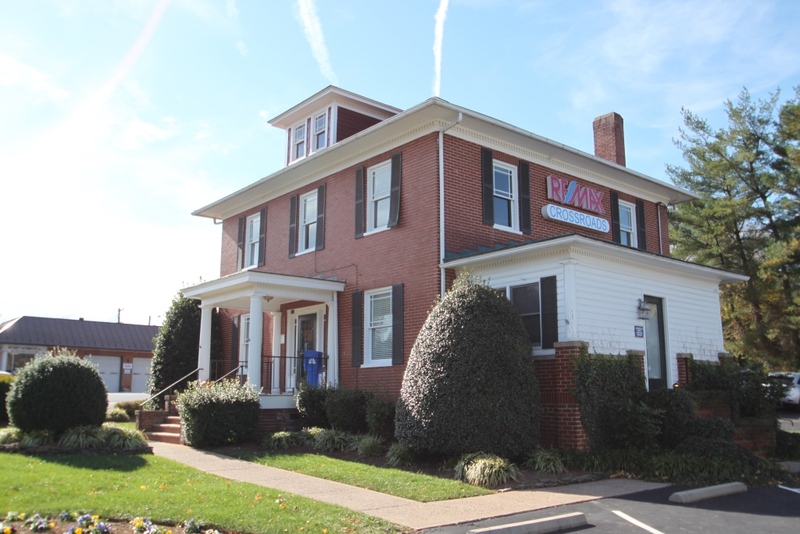 Get your free Virginia Real Estate Education today!